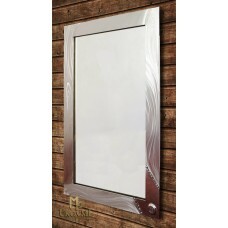 An exclusive timeless stainless steel mirror..
Modern furniture - a stainless steel mirror for a vestibule..
Modern stainless steel furniture - an oval stainless steel mirror..
A modern stainless steel mirror - a luxurious accessory..
A modern stainless steel mirror -an exclusive accessory not only for your bathroom.. 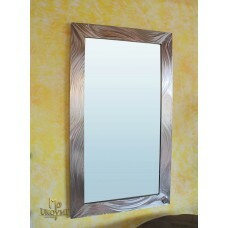 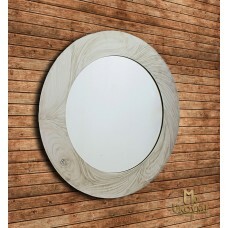 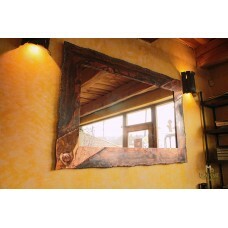 Luxury mirror made of noble material, embossed copper. 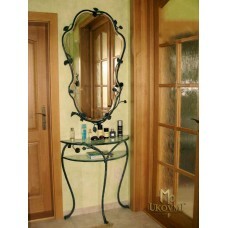 ..
A mirror with a wrought iron frame - a natural motif of a grapevine..
An exceptional mirror with a wrought iron frame..
A cosmetic set - exclusive hand forged furniture in a romantic style..